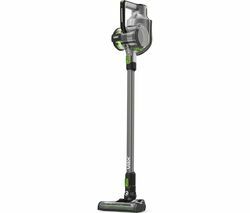 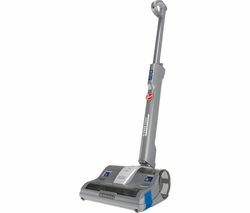 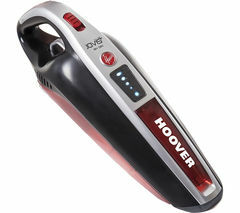 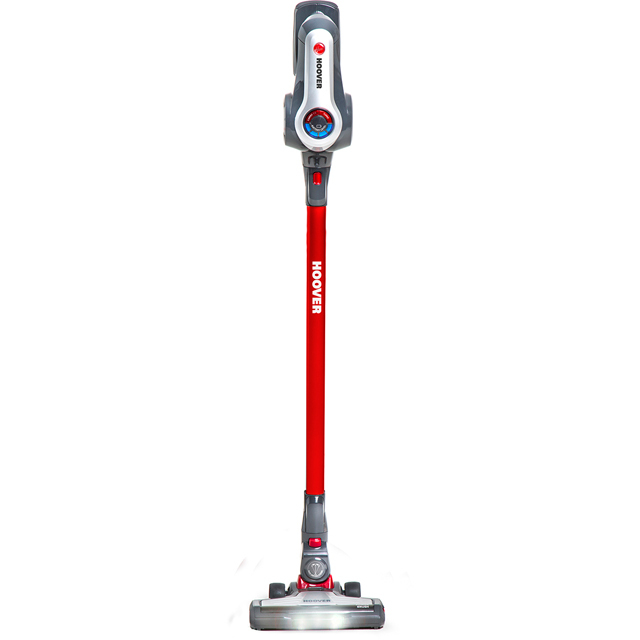 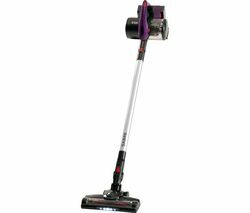 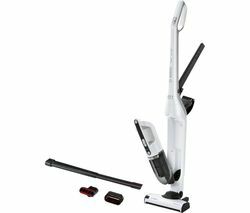 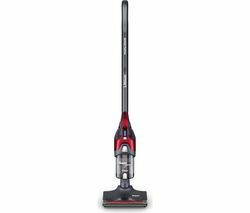 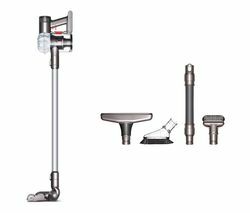 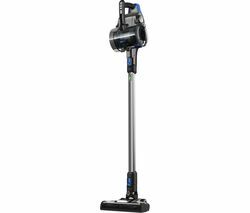 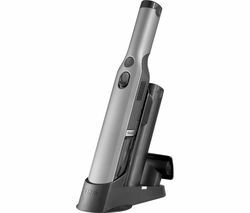 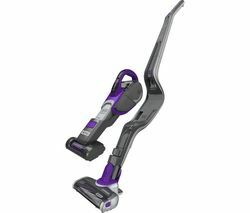 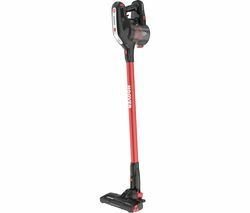 Top features: - Up to 35 minute runtime to clean more of your home at once - HSpin-Core technology makes it easy to empty the bin - Wall mount and accessories for versatile cleaning and charging - Easy driving system to navigate around your home with ease Up to 35 minute runtimeThe Hoover Discovery DS22G Cordless Vacuum Cleaner can run for up to 35 minutes before it needs to be recharged. 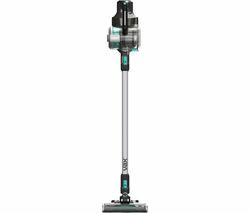 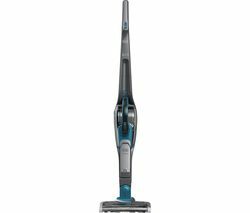 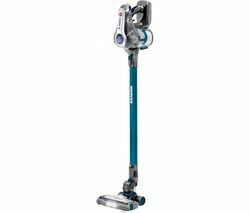 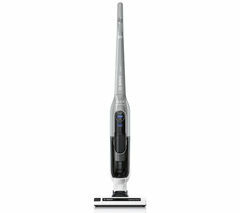 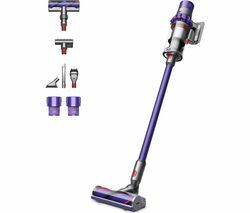 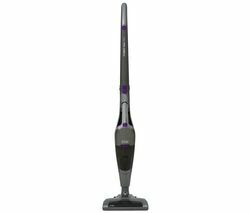 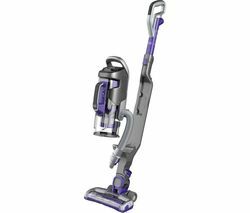 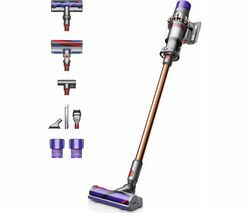 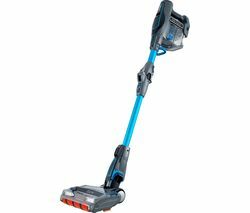 This means that you can clean your home with fewer interruptions, saving you time and energy.When you need it, the vacuum cleaner has a Turbo Boost mode to tackle tougher tasks. 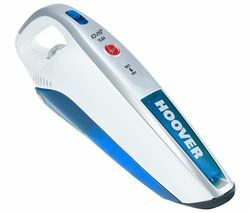 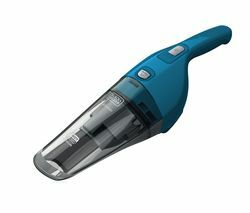 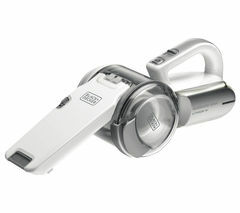 This increases the suction power with the push of a button, making it even easier to keep your home clean.An LED status display panel shows you when it's time to recharge, keeping you informed at all times.HSpin-Core technologyA separation unit inside the dust chamber spins at high speed, pushing debris and hair away from the filter. 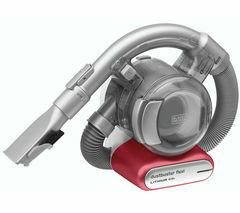 This makes it easy to empty the 0.7 litre bin as your hands never need to touch the dust.Wall mount and accessoriesUsing the included wall mount, you can store the vacuum cleaner and its accessories with ease while not in use.You can use all of the accessories with both the vacuum cleaner and the detachable handheld unit, making it easy to tackle cleaning jobs all over the home.Easy driving systemDesigned to move freely around your home, the Discovery DS22G can easily navigate around furniture and other obstacles.Suitable for use on both carpets and hard floors, the rotating brush bar can be switched on or off depending on the surface you are cleaning.